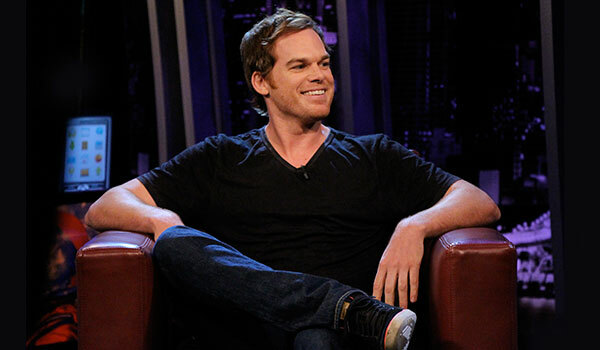 In case you missed Michael C. Hall's priceless appearance on G4TV's 'Attack of the Show,' which aired Tuesday at 7/6c, check the link below! Watch our beloved 'Dexter' perform skits and bust out impressions with host Ben Schwartz, talk about his opposable-thumbed cat, and tease us about the new season which is now closer than ever. Check the link below!